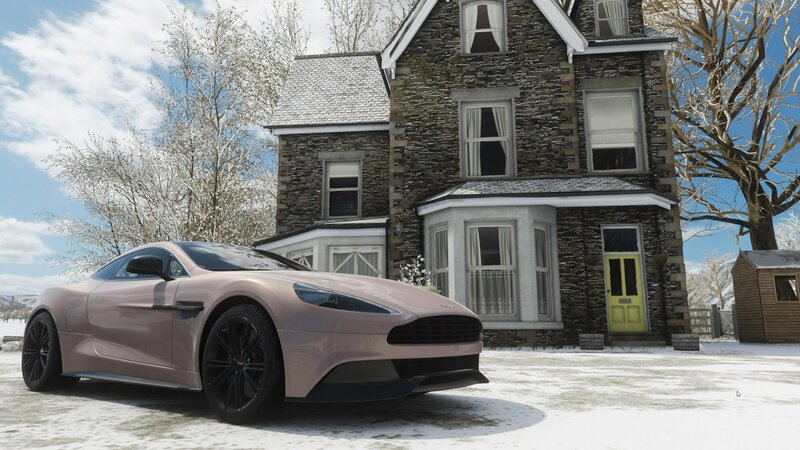 Purchases the many houses in Forza Horizon 4 to tinker with your car, change clothes, and unlock unique perks. Forza Horizon 4 brings with it several houses for players to purchase around the gorgeous countryside of Britain. The many houses act as starting points and offer garages for players to store their vehicles. Out of the twelve possible houses, a few of them offer unique perks that will help players earn money, skills, and can even fast travel around the map. The Gables house is located south of Uffington White Horse and west of Ashbrooke. Its perk is Drone Mode, and is one of the first houses players will receive. 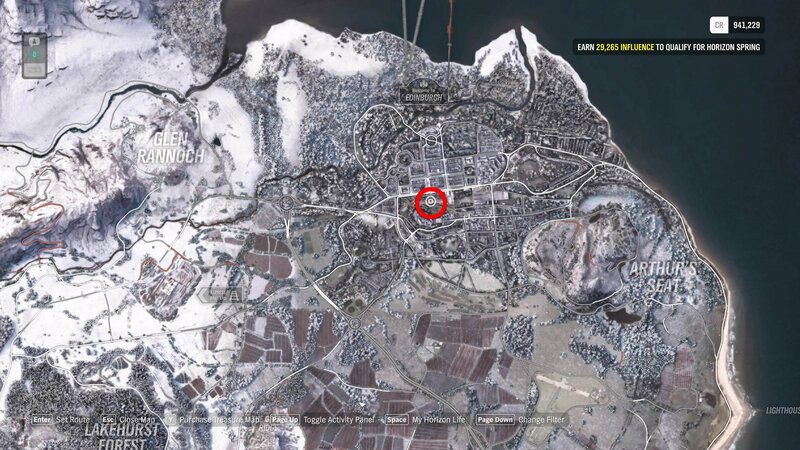 The Fairlawn Manor is in the heart of the Forza Horizon 4 map, just north of Morrhead Wind Farm and northeast of the Great Ridge. 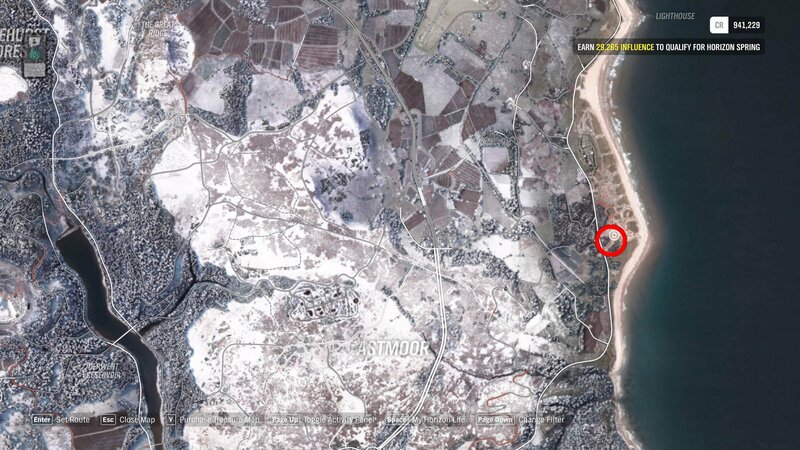 The perk for Fairlawn Manor is Fast Travel Anywhere, allowing players to instantly travel to any road on the map. 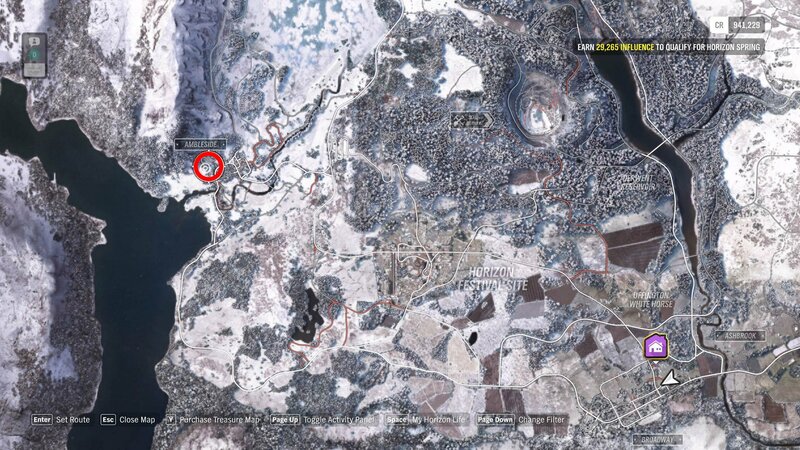 This is an excellent first purchase for most players, as it will save a lot of time driving around the map. The Bamburgh Castle is located by the beach, south of the lighthouse. 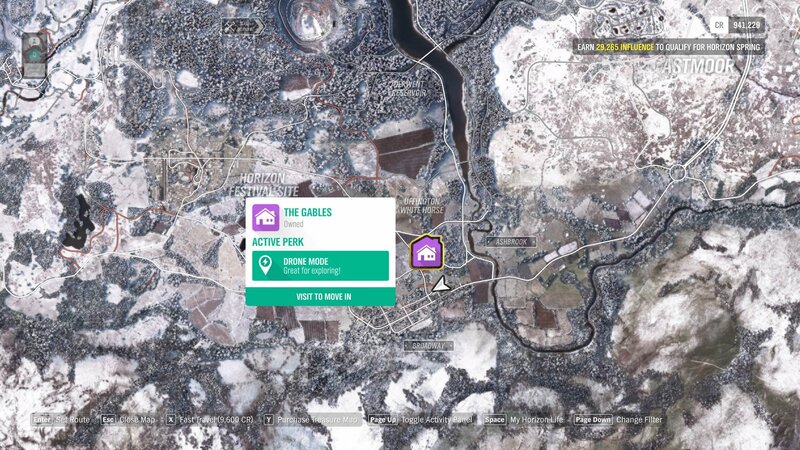 Purchasing this house unlocks one of the barn finds on the map. This is an excellent option for players looking to collect all barn finds. 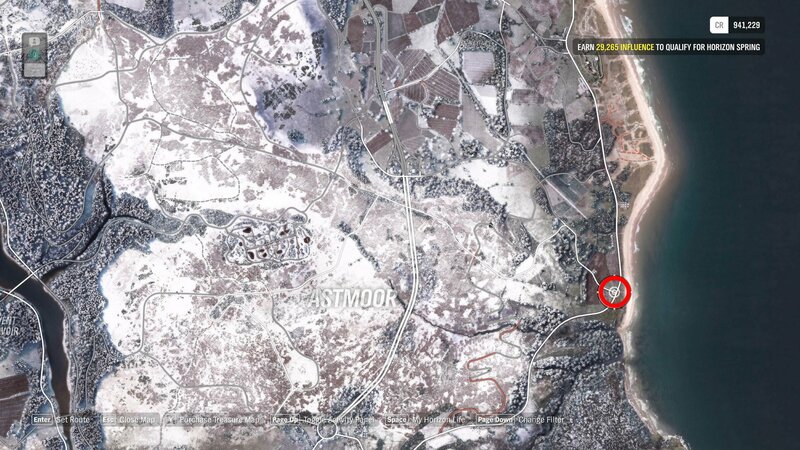 The Thatch Corner house is located on the lower east side of the map, east of Astmoor, and right on the edge of the beach. 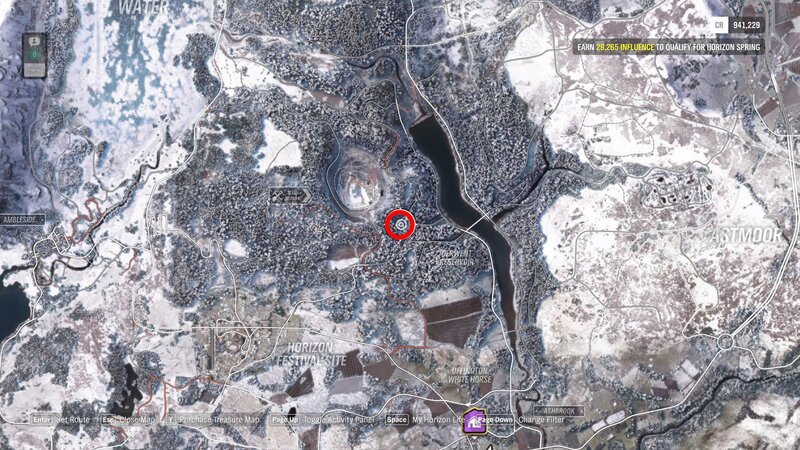 Kingfisher Cottage is located northwest of Derwent Reservoir, on the lower right of the slate quarry. 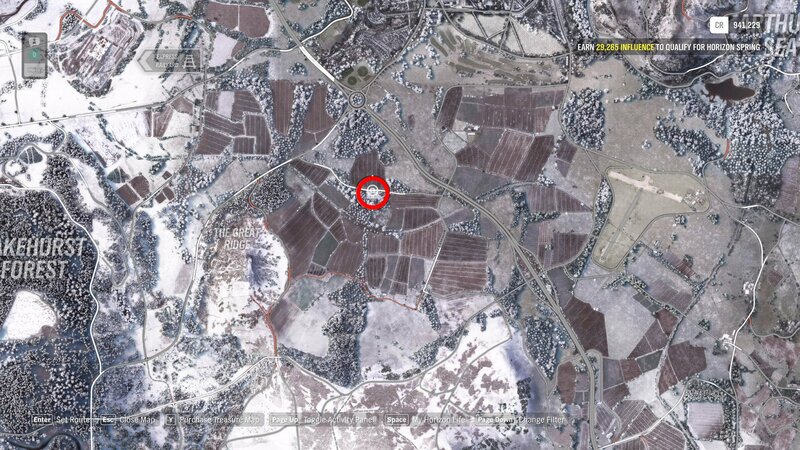 The Sunflower Meadows house is in the western area of the map, below the Ableside marker. The Derwent Mansion is located on the lower west side of the Derwent Water lake. The Lake Lodge residence is located on the northwest of the area, directly above Derwent Water, north of Mortimer Gardens. The Lake Lodge offers the perk, #Forzathon Boost, earning players double the #Forzathon points. 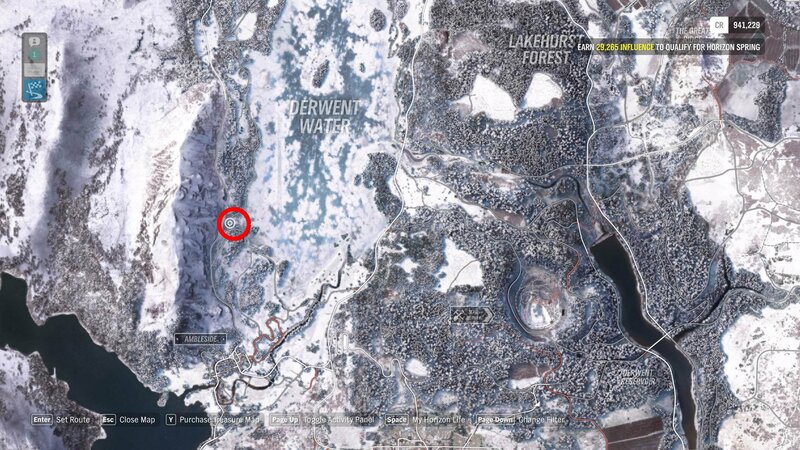 Lake Lodge is free for VIP Forza players. 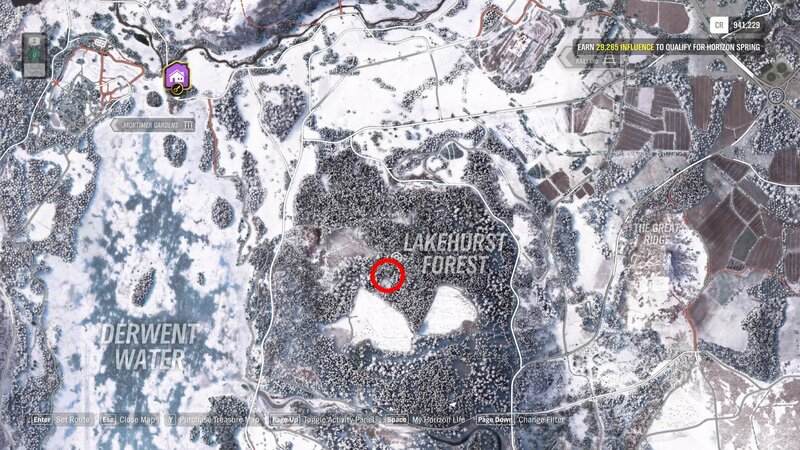 To find the Huntsman’s Lodge, players will need to drive into Lakehurst Forest, as this house is tucked away off the beaten track. The perk for the Huntsman’s Lodge is Skill Song, which allows the radio hosts to play skill songs. 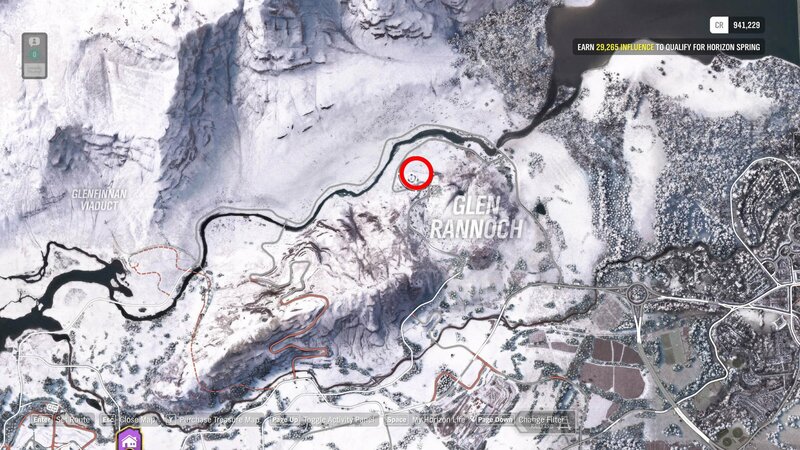 The next house players can unlock in Forza Horizon 4 is the Croftdale Farm located north of Glen Rannoch. This next property is the Edinburgh Castle, and will cost players 15 million credits to unlock. To locate this house, head north of Queensforth Gold Course into the heart of the city. 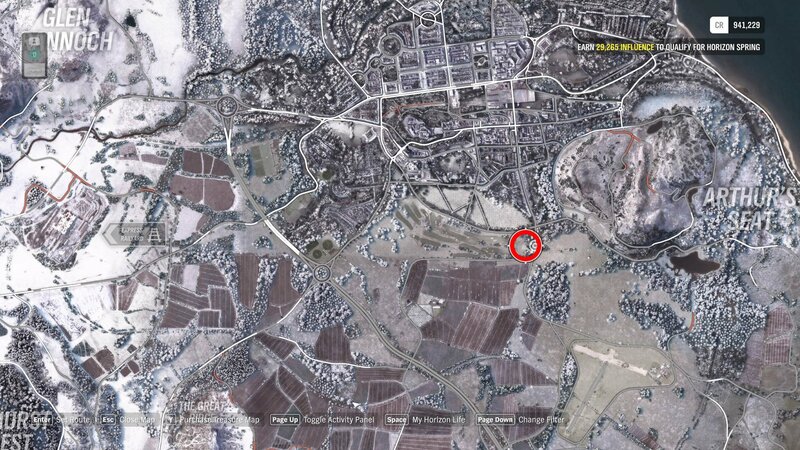 The Castleview Road house is located north of the Greendale Airstripe, just outside of the main city. 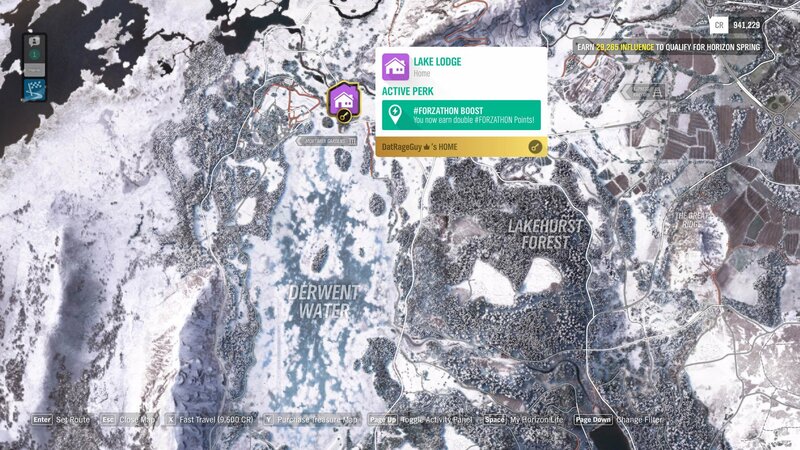 With all the houses bought, players will be one step closer to fully completing Forza Horizon 4. These houses are extremely expensive, so make sure to start earning money fast, lest you not have enough to buy the best houses.